There are a number of free software programs available to learn new words, and increase your vocabulary. 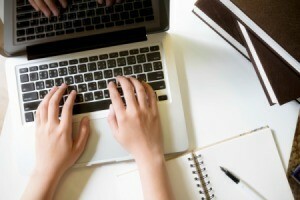 This is a guide about using your computer as a dictionary. Thanks to a comment on my 10-10-2017 posting, "Increase your Vocabulary" I now have a quicker and easier way to look up the definition of a word when I'm reading the news or other articles on the internet. Just a few days ago, I saw the 10-16-2017 comment and I responded to it with my gratitude. I know if you did not see it, you have missed it, therefore I wanted to share the how to tip just in case there are some other computer dummies out there like me. I have found it to be very helpful. 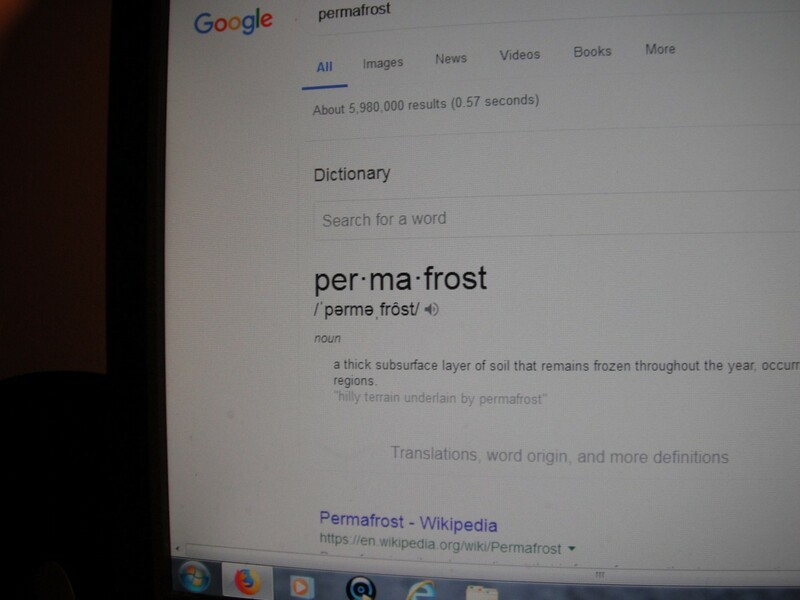 For an example, I'm using the word permafrost. 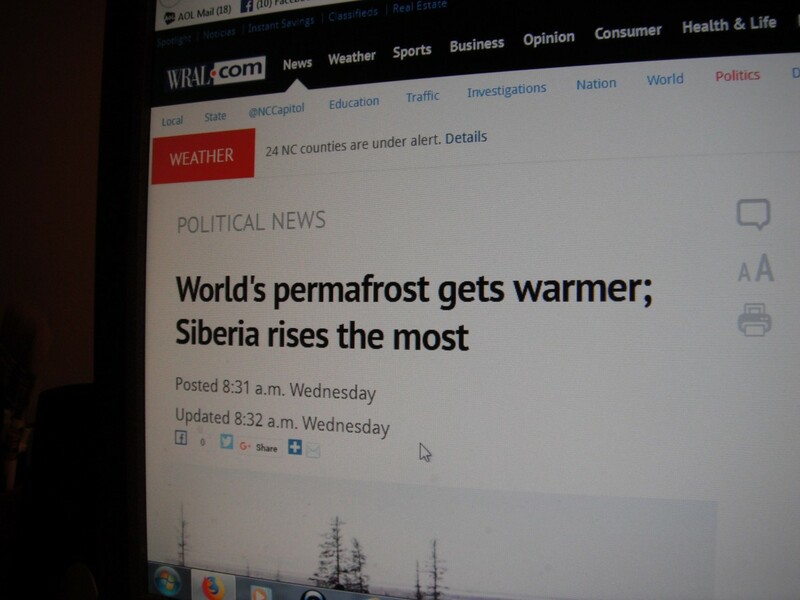 I was reading an article in the news and I did not know what permafrost meant. 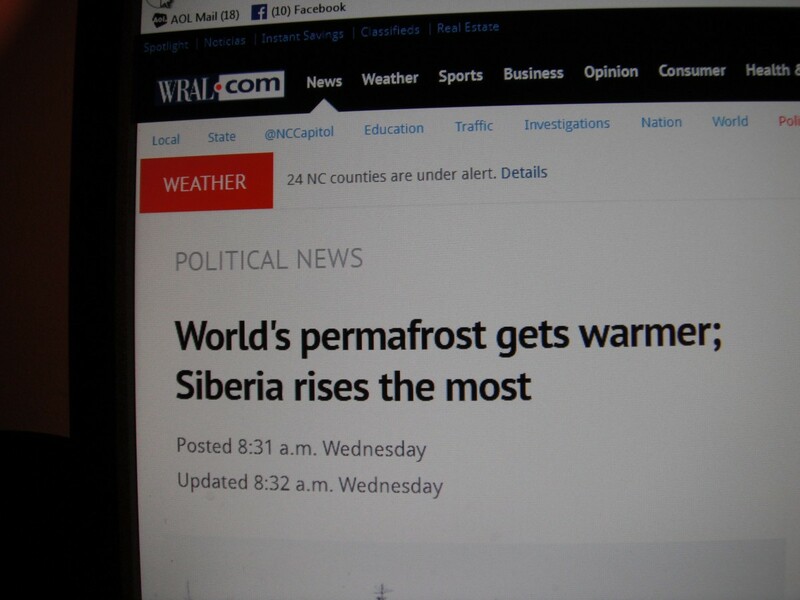 That's not a word that I would be using in my everyday language, however to understand the article, I needed to know what permafrost is. 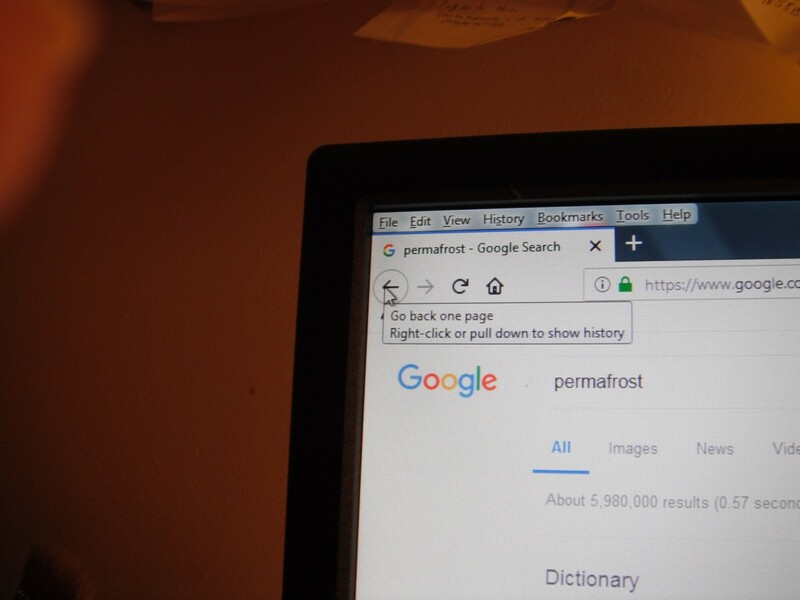 To get the definition of a word, go to the top of the screen to the search block beside the web address block. Copy and paste or type the word in that block then click on the arrow or hit enter on your key pad. It will take you to the dictionary. Now if it is a simple word, such as cat, you will need to type define before the word to get the dictionary. If you type cat, you will get lots of stuff, but not the dictionary. If you type "define cat", you will get the dictionary. So to be sure and possibly save a little time, you can type define before the word you are looking up. The dictionary gives you the word, pronunciation, and the meaning. To go back to your article, click on the arrow at the left top of the screen. You are back where you started and you can continue reading and have a better understanding of what you have read. The whole process takes only a few seconds. I recommend using "Word Web", a free software program that is a one-click English thesaurus and dictionary for Windows. It is not a spell checker but a dictionary/thesaurus. I have been using it for many years and use it daily. It does not slow down my computer in any way and is safe to use. I have an eight-year-old computer and use a Windows XP SP3 operating system. Use "Word Web" to look up the definition of a word from almost any program or web site. It shows definitions, synonyms and related words. It also does pronunciations of that particular word. If you are reading an article on a web site and do not know the meaning of a word, you highlight that word and open the program. It will then give you the meaning and more information about that word. I have it set-up in my taskbar so it is easily available to use. You need a computer running Windows 2000, XP, Vista, or Windows 7. There is a paid version and a free version. I use the free version. Be sure to check out FAQs on the web site for a better understanding of this free program. I hope "Word Web" helps you as it helps me. 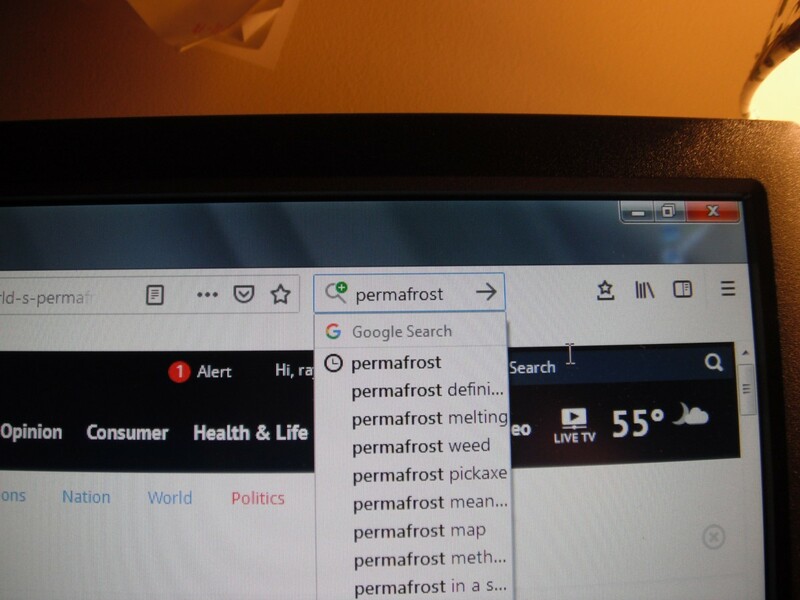 It is one of my most used programs on my computer. I will have to check that out. 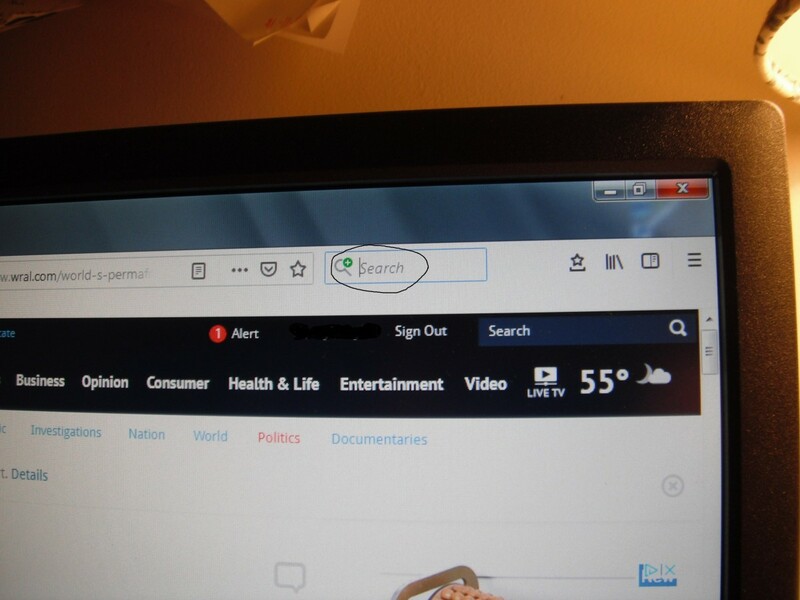 I have always used www.dictionary.com. It has some good features also.